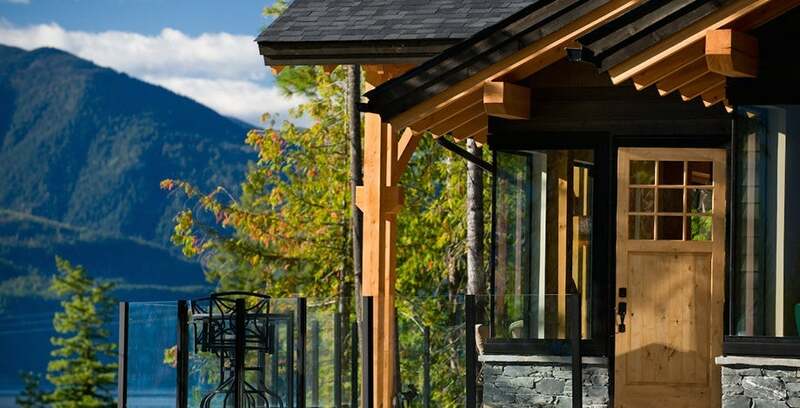 Buying a home in the Nelson and Kootenay Lake Area? Looking to Buy a home or property in the Nelson Area? Feel free to contact us via email or phone. We are happy to answer any questions you may have about the process of purchasing. We believe strongly in a high level of customer service with a no pressure approach and only want people to make decisions and choices that feel right for them.